In commemoration of the anniversary of the Convention on the Rights of the Child, which also is known as World Children’s Day (WCD) on 20 November, the management of NaijaAgroNet has resolved to mark it with our website going blue. Editor of NaijaAgroNet, Remmy Nweke in a press statement, said this is part of the World Children’s Day commemoration, and call by the United Nations Children Fund in this regards with hashtag #GoBlue. “This #GoBlue campaign, he also would see staff and NaijaAgroNet going blue,” he said. 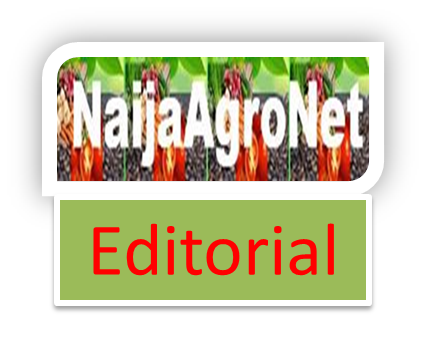 The award-winning NaijaAgroNet, he said, is a member of DigitalSENSE Africa Media Group and focuses on agriculture and role of Information and Communication Technologies for Sustainable Development (ICT4SD) in achieving 21st century agro-businesses to deliver value, prompt and concise information, towards connecting agriculture, water, sanitation, youths, children and women, environment and ICT to bring about ZERO hunger and food security in our society. He further explained that by going blue would have its website going blue from masthead to the background. This, will last between, midday of Monday, 19 November to midday Wednesday November 21, 2018. 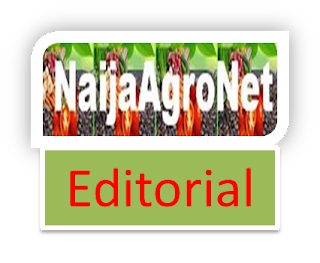 NaijaAgroNet recalls that UNICEF will present a petition for global signing by millions of people, which will be active for one year. The visual signatures, NaijaAgroNet gathered, will be handed over to world leaders at the UN on 20 November 2019 at the 30th Anniversary of the Convention on the Rights of the Child – calling for re-commitments and new, stronger commitments to child rights.